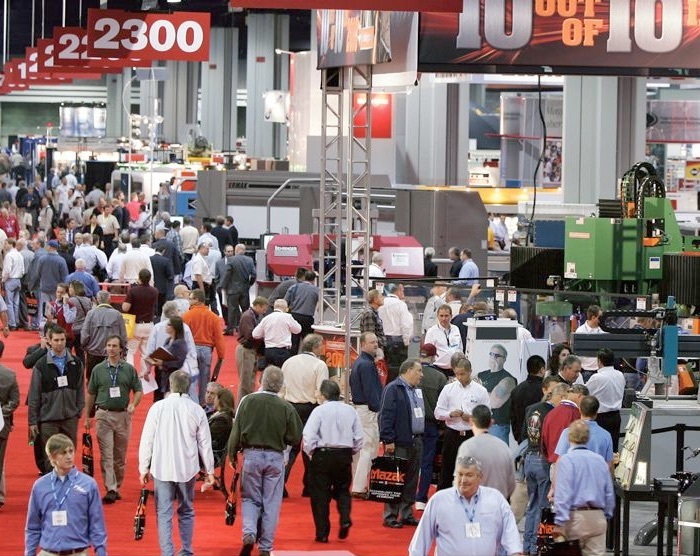 The annual FABTECH exhibition is happening in Chicago this year on November 9th through 12th, 2015. FABTECH is sponsored by the the Fabricators & Manufacturers Association (FMA), SME, Precision Metalforming Association (PMA), Chemical Coaters Association International (CCAI), and the American Welding Society (AWS). There will be 1500 companies exhibiting all kinds of forming & fabricating, tube & pipe, metalform, welding, thermal spray, and finishing equipment. HotfoilEHS is proud to be exhibiting their power consoles, ceramic mat heaters, welders, GRID systems, transformers and power supplies again this year at Booth N27044. It's a great event where you can see the latest industry products and developments, and find the tools to improve productivity, increase profits and discover new solutions to all of your metal forming, fabricating, welding and finishing needs. For more information on FABTECH, visit http://www.fabtechexpo.com.